Look at this handsome Dude, guess that is where his family came up with his name! Unfortunately his family split apart and Dude found himself left at the shelter where they did not have room so he was set to be put down. It was looking to be a rough holiday for Dude until Rescue stepped in. 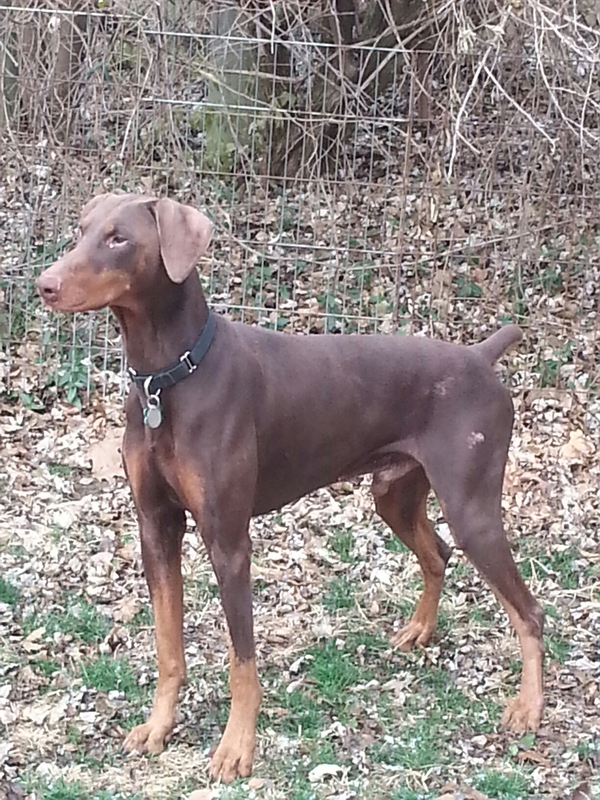 Dude is a 5 year old red boy with natural ears. We know nothing about his past so we are still getting to know him. 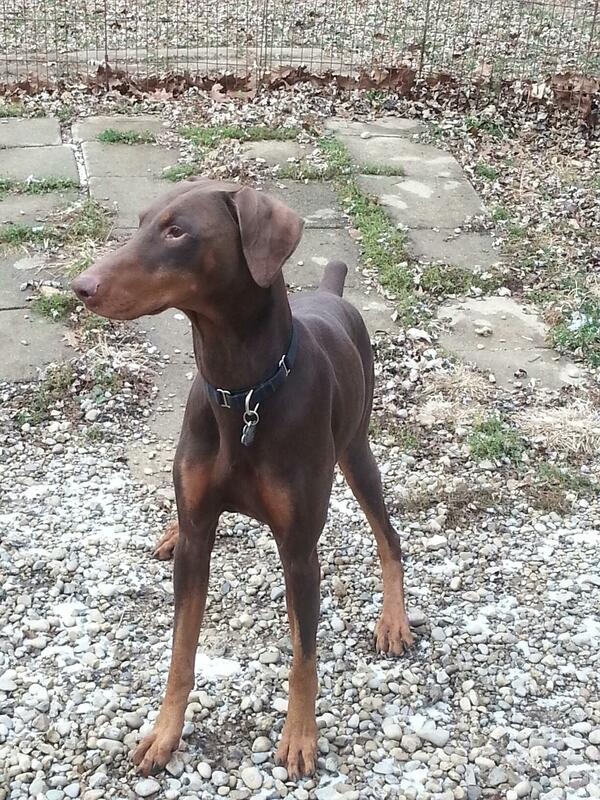 Dude did meet several other dobies, male and female, at a temporary foster home. He seemed to like everyone but he was not allowed off leash to play because he was way too interested in the resident kitties. No cat home only for Dude. He likes all the people he has met but we have not had him around children so a family with older children is preferred. 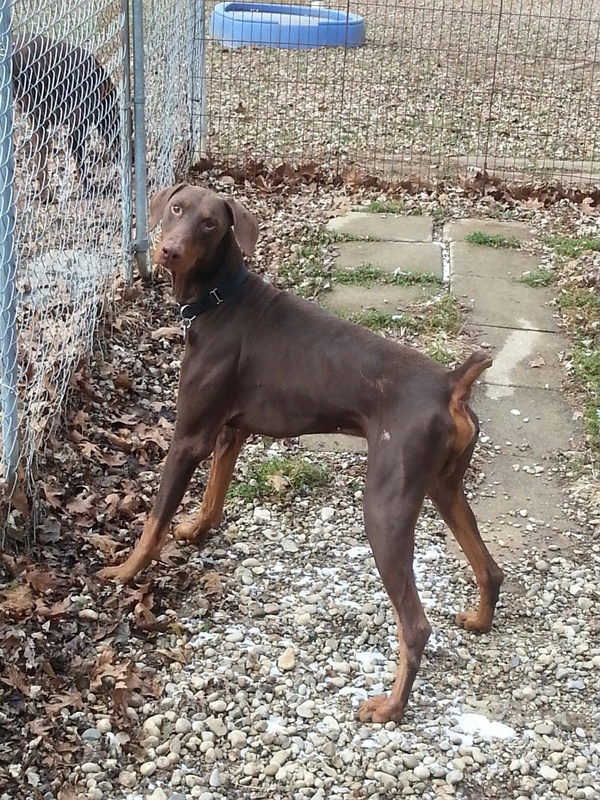 Dude appears to be house trained, and is ok in a crate but can be a little vocal. He will need a family that is willing to give him time to adjust to a new environment and show him people can be loving and caring and will not give up on him when times get tough.